We ask top EyeEm Market photo seller Fred Bahurlet just how he did it. Give us a little background on you and how you began in photography. I am originally from Paris but now based in south of France in Marseille. I’m a freelance digital artist, which for me is a mix of graphic design, web design and photography. You can find my work online. I got my first camera when I was 8 years old, but it’s with digital photography that I started to shoot a lot. 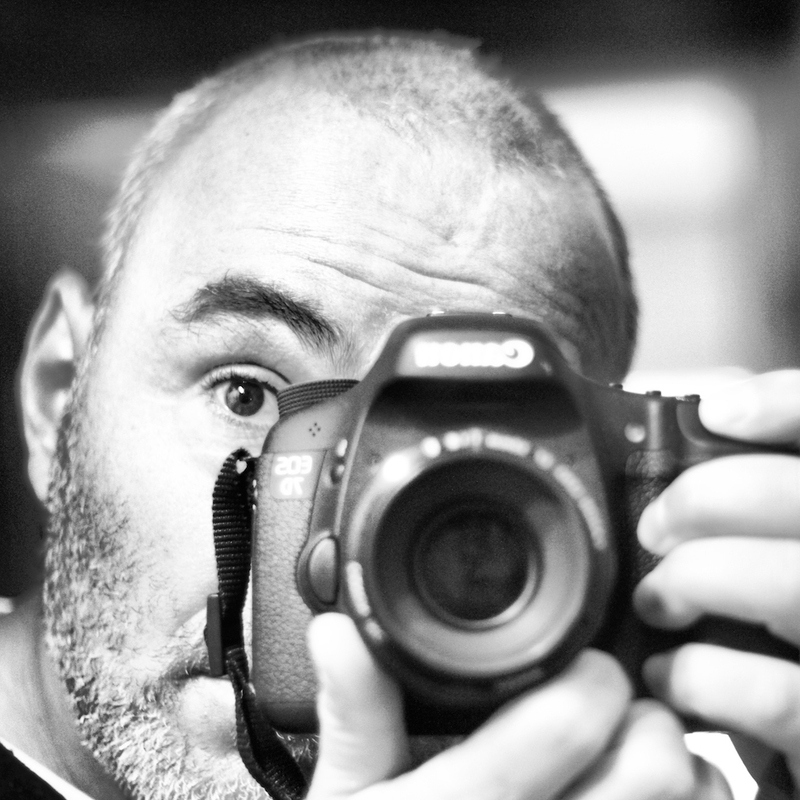 When I got a Canon 350D in 2005, learning photography became a lot easier – shoot, look at the screen, change the settings, shoot again… What I do is motivated by having fun and learning… photography is a part of the game I play to earn a living. I have worked as a freelance news photographer on events like the Cannes International Film Festival. It’s an interesting experience to be behind the scene of major international events, and mostly a lot of fun with my best friends who are news photographers. What have you noticed sells on EyeEm Market? Do you notice any trends in what you’ve sold? I’ve found that an image doesn’t have to be extraordinary to sell. Simple compositions, everyday pictures, people in ordinary life and travel images sell well. I have sold the same images several times, often in the same month, and they are ones that I personally find common. We noticed you have 2 accounts. What’s the reason behind that? I started with my main account where I shared mainly travel photographs I shot before joining EyeEm Market. Then, for the first time, I decided to shoot images as sellable products in mind. So I created a second account to separate my travel photography pictures from the ones I was shooting to sell. My main account has 6900 images on the market, more than 4000 on Getty. The second account has only 300 images on Getty, and my sales on each account are in the same ratio. A big part of my sales is based on few pictures sold several times. My tip here would be to upload many photos rather than just a handful and let the Market show you what sells. How do you know what to shoot that is ‘sellable’? There is an easy way to know what to shoot: observe what’s published in the press and online, open your eyes, feel the trends, be curious, know the rules, and forget them! It’s an everyday job and attitude. Is it a surprise you’ve earned this much over the last months? What are your top tips for photographers looking to sell their photos, too? The first rule is: there is no rule. Don’t put limits on what you shoot (but stay technically demanding). Don’t run everyday after the best sunset in your area… There are a lot of little things around you full of interest for the photography market. Second, let your images look as natural as possible. Don’t overuse filters. Third, make several pictures of the same subject: wide views and close-ups. As a press photographer, I have experienced that leaving some space for texts is sometimes needed by the person licensing your image, so take multiple shots to give more choices to customers and increase your selling potential. And of course, read the EyeEm Blog! Experiences are priceless. I take this opportunity to thank the community and its inspiring talents. I carry Canon Digital SLR cameras and a range of lenses, a tripod, a GoPro, a Gorillapod, and some accessories, like a remote and filters. But sometimes my camera bag is just my pocket with an iPhone 6. What are you doing with your earnings? With my first payment, I have bought a yacht. (Just kidding!) In seriousness, my earnings are waiting to be spent in flight tickets and a new camera. Thank you to Fred for sharing his experience as a successful photo seller! Make sure to follow him on EyeEm. You can make a profit, too – join EyeEm Market to start licensing your photos. Already on Market? Add more photos! Find more tips, interviews and top sellers on the blog.